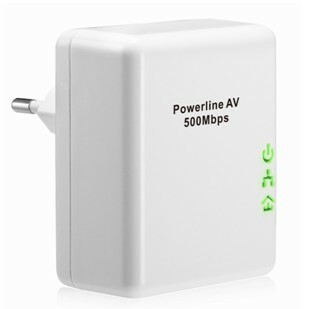 The Power line Adapter AF-PL200A takes advantage of your home's existing power line into a high-speed network. No additional wires required, no configuration required, user can simply plug the power line adapters into existing power sockets and establish networking infrastructure in a ‑ash. Just connect the AF-PL200A to PC by Ethernet cable and plug it into the power outlet you can enjoy your Ethernet life. With advanced HomePlug AV technology, AF-PL200A provides you with stable high speeds of up to 200Mbps, far beyond normal 11g wireless speeds, you can now use data, voice, online gaming, and HD Video streaming simultaneously. 300 Meters within the same electricity meter. 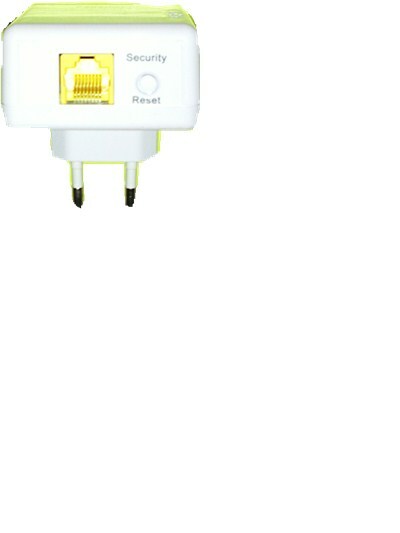 The Power line Adapter PL200A takes advantage of your home's existing power line into a high-speed network. No additional wires required, no configuration required, user can simply plug the power line adapters into existing power sockets and establish networking infrastructure in a ash. Just connect the AF-PL200A to PC by Ethernet cable and plug it into the power outlet you can enjoy your Ethernet life. With advanced HomePlug AV technology, PL200A provides you with stable high speeds of up to 200Mbps, far beyond normal 11g wireless speeds, you can now use data, voice, online gaming, and HD Video streaming simultaneously.